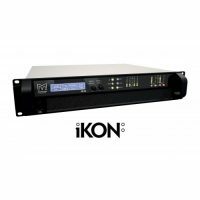 The iKON iK81 is an advanced 8-channel power amplifier which combines very high power density with superb audio performance, state-of-the-art DSP and network control. A dedicated controller amplifier for the Martin Audio Wavefront Precision WPM line array, the iK81 can also provide multi-channel amplification across the Martin Audio loudspeaker range. 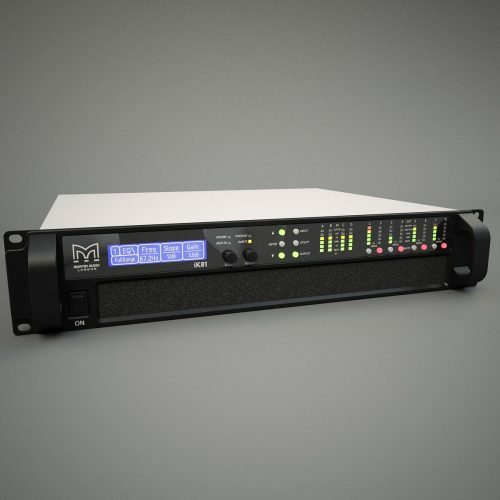 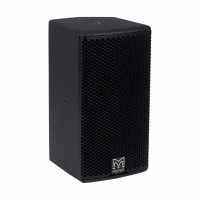 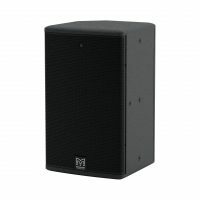 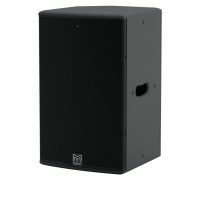 The iK81 employs comprehensive protection functions to maintain safe operating conditions of both the amplifier and the loudspeakers driven — including a sophisticated loudspeaker limiter suite which incorporates peak, RMS and excursion limiting, as well as multiband limiting for passive 2-way systems.